 For the first time since the end of colonialism, there are hopes that power can finally be taken from the corrupt old faces and trusted in the hands of vibrant young Africans tired of the rotten status quo. But we should not be in a haste to think this would simply solve the continent’s problems if the agenda of the new hands are not entirely different from those that have made the continent poor. 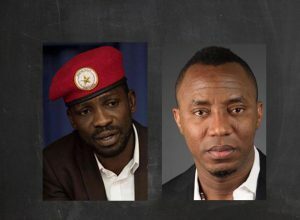 Bobi Wine (left) is a Ugandan musician and lawmaker recently making the headlines for his activism and defiance of President Yoweri Museveni. 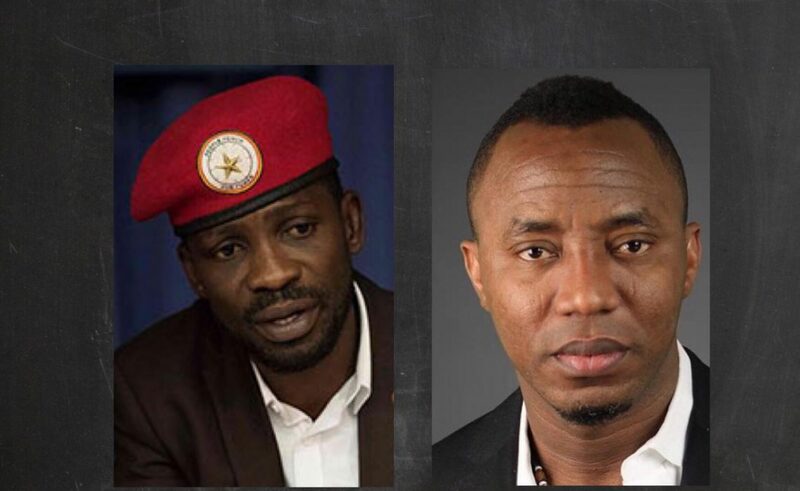 Omoyele Sowore (right) is a Nigerian journalist and presidential aspirant known for his opposition to impunity and corruption. Both individuals represent new hopes for a continent bereaved by greedy politicians and backward policies still, they do not have it all figured out. Africa is in urgent need to address the appalling humanitarian condition that has given it a bad image. This is a fact without the necessity of numbers, and it is important that sound economic reasoning inform any approach to solving the problem. However, the opinion of the new faces often point at the establishment of a robust welfare state, which in economic reality, can be a pathway to disaster. It is not enough to see the government as the messiah to undertake protection of citizens through the provision of financial and social needs. Rather, it is important to see the people as the very solution to their own problems by lifting the many limitations imposed by the state. The reason being that governments cannot be appropriately equipped to provide every social need like it thinks it does. More so, if the state starts to give out free checks to the poor or open free schools and hospitals because the people cannot simply afford them, there would be a tremendous deal of financial pressure to keep the systems running. How the required funds will come steadily without problems or the need to borrow, considering the unsteadiness of the African economy is a question they thoroughly need to consider. Whereas, it is better government be relegated to the provision of more critical infrastructure like security. He is right. Most of the responsibilities we tend to burden the government with nowadays, can be efficiently provided by an open private sector void of unnecessary restrictions or regulations. So, Sowore and co should not overwhelm the already overwhelmed administrative structures in their respective countries. 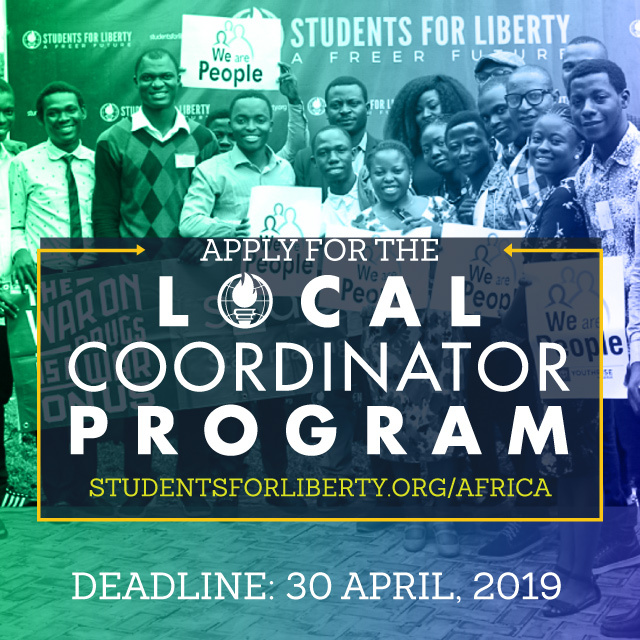 Like many young Africans longing for a new phase of prosperity, the proposed remedy by these new hopefuls is to subject their countries to good central planning. They believe that most leaders have failed because of bad national planning or did not rightly implement a good plan. Whichever way, there cannot be sufficient central planning to solve poverty. In fact, there is nowhere to start using that approach. It is obvious that the reason why Africa is poor to a great extent, owes to the fatal consequences of economic planning in the first place, while governments could have allowed individual choices and spontaneous order build the system. The idea that things would work well if honest leaders can simply have access to the most brilliant mathematicians and economists is not the reality of the modern economy. In contrast, poverty is better addressed when the restrictions that limits small businesses and individual freedoms are lifted, especially the ownership of property. There should equally be a reiteration of the consequences of corruption, which costs the continent over $150 billion annually. If this loophole could be plugged for instance, Africa could generate sufficient resources to help with a great portion of its infrastructural deficit. It is evident that most of these hopefuls identify with the far-left spectrum of the ideological divide. But, it would be fatal to bring those ideas to leadership, particularly Marxism and its offshoots. Perhaps the most important advise a political leader could use, is to be cautious about the ideas that influence his judgments. It is one thing for Marxism to be effective in identifying the shortcomings of a government, it is another for it to work as an administrative strategy. Which of course seems to always lead to more problems rather than prosperity. It is an ideology responsible for numerous economic and humanitarian chaos in contemporary history as corroborated by the sub-headline quote of Thomas Sowell. The realization of the ideal socialism was the goal of the Russian Bolsheviks and Chinese communists before it condemned millions of their people to death and hunger. The same quest for Marxist utopia was responsible for the failure of past African leaders like Julius Nyerere (Tanzania), Sékou Touré (Guinea) and many others that have followed in their footsteps. The new faces should learn from history. Nonetheless, the old guards have done enough damage than can be handled in a haste, and innocent young Africans deserve better. It is a sign of hope to see the youth own up to the challenge. The only piece left to complete this ‘revolution’ as they call it, is to thoroughly review the consequences of all strategies for the betterment of everyone. Essentially those around statism and welfarism.